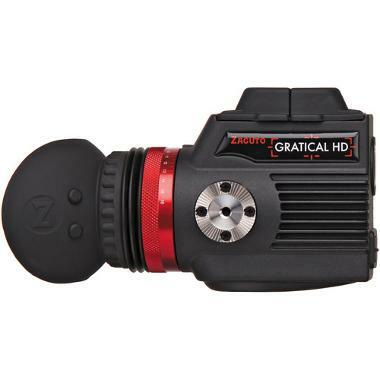 The Zacuto Gratical HD Micro OLED EVF is a super sharp EVF with a built-in -1 to +4 diopter range, an auto-closing eyecup to prevent sun damage, and the latest anti-fog formula. 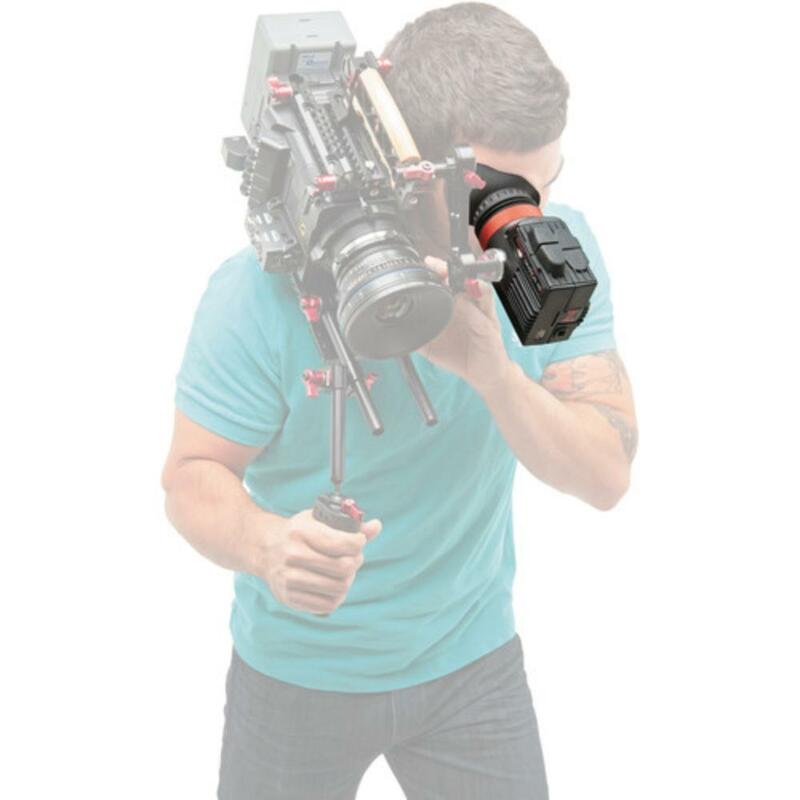 It is ergonomically designed specifically for Zacuto's Recoil line of rigs. You can create and store LUTs within the EVF itself and apply individual LUTs to both the EVF and your downstream video. You can also choose to display audio meters in this EVF as well as store frames for later recall. The included battery will give you approximately 4 hours of run time and you can rent a spare Canon LP-E6 Battery, which is compatible with this unit. This EVF is ideal for outdoor video shooting while using a shoulder rig. 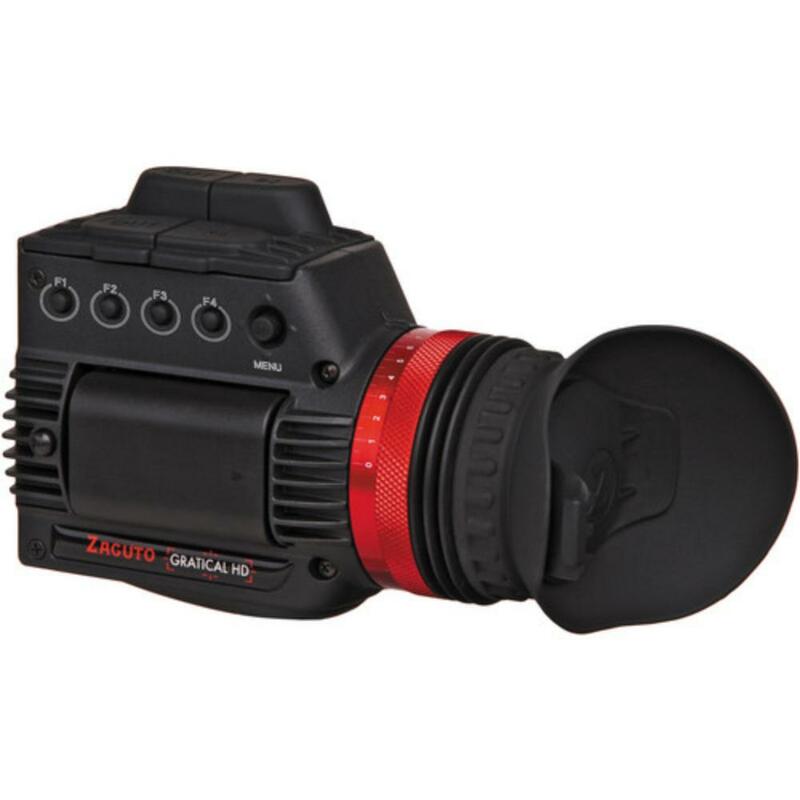 • Compatible with Zacuto's Recoil line of rigs. • This rental includes (1) battery which will give you approximately 4 hours of run time. You can also rent a spare Canon LP-E6 Battery.